Yesterday, we quietly rolled out a new Soliloquy site design, a brand new plugin UI / workflow, and 4 powerful new addons that we haven’t announced. 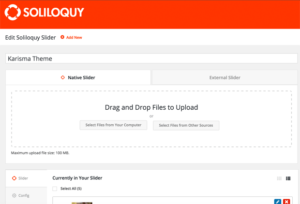 It is by far the biggest update to Soliloquy since the launch itself. Over the last few years, we’ve built an amazing product that has made creating WordPress sliders an amazing experience for users and developers! However, as we continue to grow and add new features, an improved user interface and workflow was badly needed. We followed the lead of our sister-product, Envira Gallery, and did a complete overhaul of the slider creation process. It all starts with the first decision in the process. Do you want to create a Native Soliloquy slider or create a dynamic slider from third-party sources like Instagram? In the future, this will allow us to add new slider sources such as Flickr, 500px and numerous others that many of you have asked for. You probably noticed our blog was very quiet over the last few months. We quietly rolled out new addons, and all of them got a refresh with this new update. 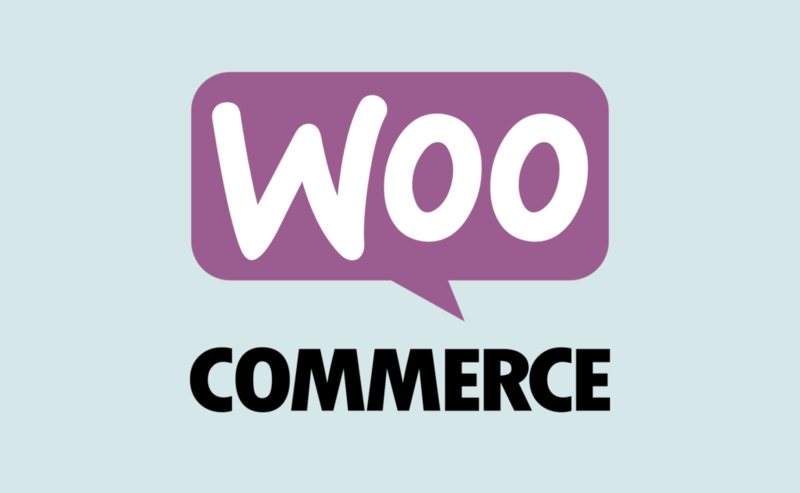 With our WooCommerce Addon, you can now create interactive product sliders for your WooCommerce store. It allows you to filter products by category, price, availability, featured status or other detailed criteria. You can also include specific products only or exclude certain products if you don’t want them appearing in your slider. 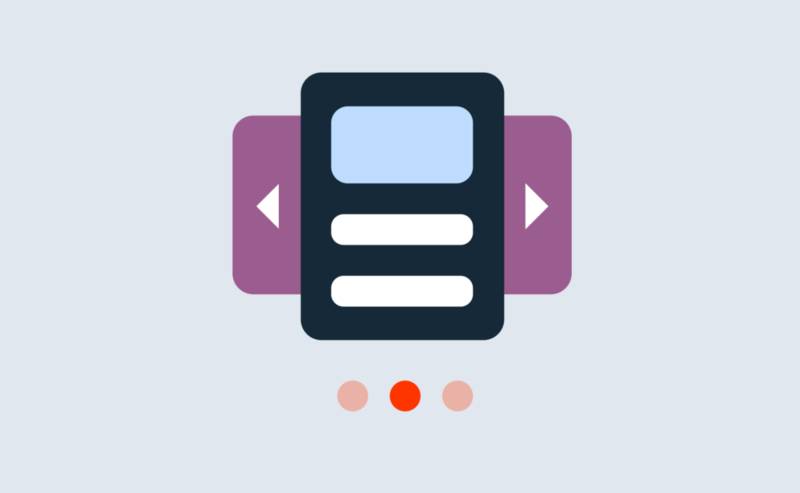 Our featured content addon allows you to create beautiful sliders for your posts, pages and other custom post types. For example: if you’re using a testimonials plugin, then you can create a slider of your testimonials. 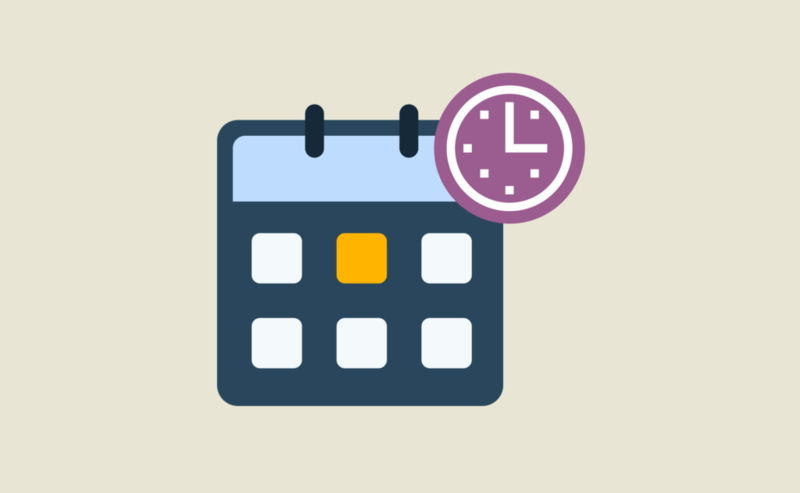 Our schedule addon allows you to schedule both sliders and individual slides. This is great for running time-sensitive deals and coupons inside your slider. Once that deal is over, you can automatically expire the slide. Our protection addon disables the ability for users to right click on slider images both on the slider view as well as the lightbox view. Several of you asked for this feature, so we made it available. We’re working on some really awesome features and dynamic slider sources. Oh, and did I mention more slider layouts? Yup that’s coming as well! If you want to see a specific feature added in Soliloquy, then simply send us a message using our contact form. Once again, I want to personally thank every single one of our valued customers for helping us get where we are today. 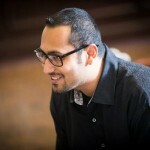 I along with the entire Soliloquy team look forward to helping you create beautiful responsive photo and video sliders. Soliloquy continues to set the bar for functionality and customer commitment. Keep up the great work, and thank you! I noticed the change yesterday, well done. At first glance the interface is intuitive and very usable. Only the header could/should be a bit more modest. 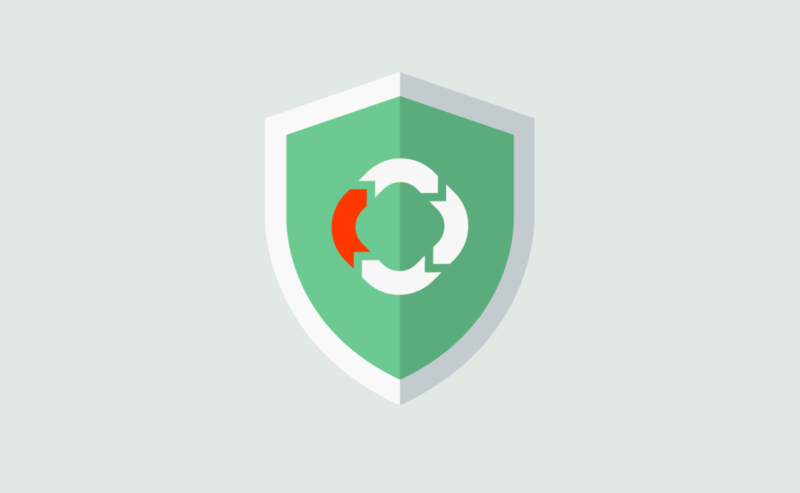 In a quit backend the big red header stand out like a sore thumb, or do you provide a way to customize/personalize the header color?